Organization receives $12.5 million settlement for modifier 59 abuses. Now that you’ve mastered all the latest ICD-10 and CPT® updates, you might think your 2019 compliance is complete — but, that’s not the case. 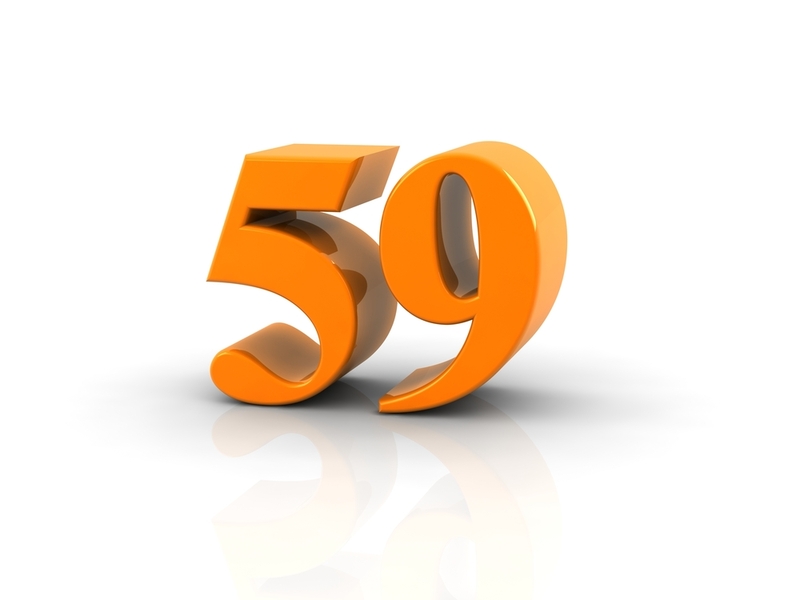 A recent filing of false claims allegations suggests that repeatedly being lax about how you report modifier 59 (Distinct procedural service) claims could spell disaster for your practice. Context: Last month, the Department of Justice (DOJ) settled with founder and owner Emil DiIorio, MD and his Philadelphia-based organization, Coordinated Health Holding Company, LLC (Coordinated Health), for false orthopedic surgery claims submitted to Medicare and other federal programs under the False Claims Act (FCA), suggests a release on the case. In addition to a five-year Corporate Integrity Agreement, which includes monitoring of future billing practices, Coordinated Health will pay $11.25 million to alleviate the FCA allegations while Dr. DiIorio agreed to pay $1.25 million for his part in the scheme, according to the DOJ. Two separate coding consultants alerted the organization to its modifier 59 issue, mentions the release. However, “motivated by its bottom line, Coordinated Health simply ignored the consultants’ recommendations and continued abusing modifier 59 to improperly unbundle orthopedic surgery claims until mid-2014,” stresses the DOJ. Despite warnings, Coordinated Health continued to ignore global surgery rules and billed Medicare separately for services that were already included in the global surgery package. “While use of this modifier can be justified in certain circumstances, according to DOJ the defendants allegedly used the modifier systematically to override technical safeguards designed to prevent double-billing for services that are part of the same procedure,” explain attorneys Conor O. Duffy and Anna R. Gurevich in legal analysis of the case in the Robinson & Cole Health Law Diagnosis blog. “This settlement serves as a reminder to hospitals and other providers of the significant potential exposure associated with a failure to implement compliance efforts to identify and return overpayments, and the risk for individuals involved with potential billing improprieties,” Duffy and Gurevich advise. See details about the DOJ settlement at www.justice.gov/usao-edpa/pr/coordinated-health-and-ceo-pay-125-million-resolve-false-claims-act-liability.